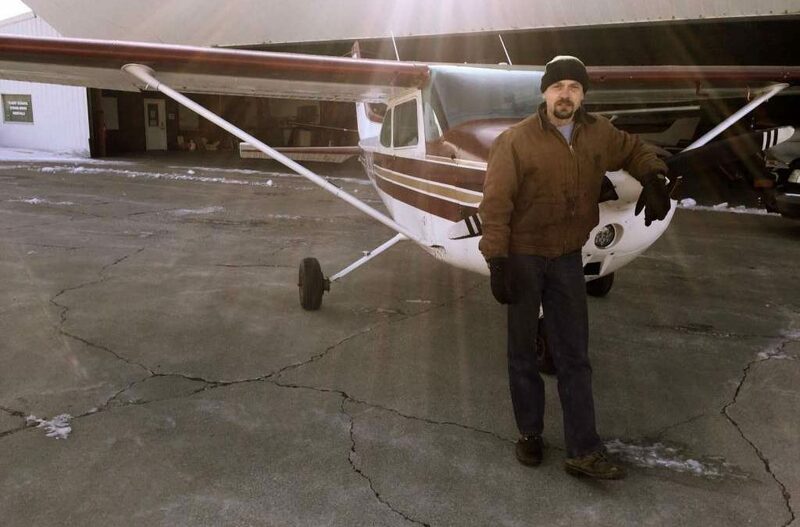 Nathan Schrock, a long time helicopter pilot and flight instructor, earned his wings today in a Cessna 172. 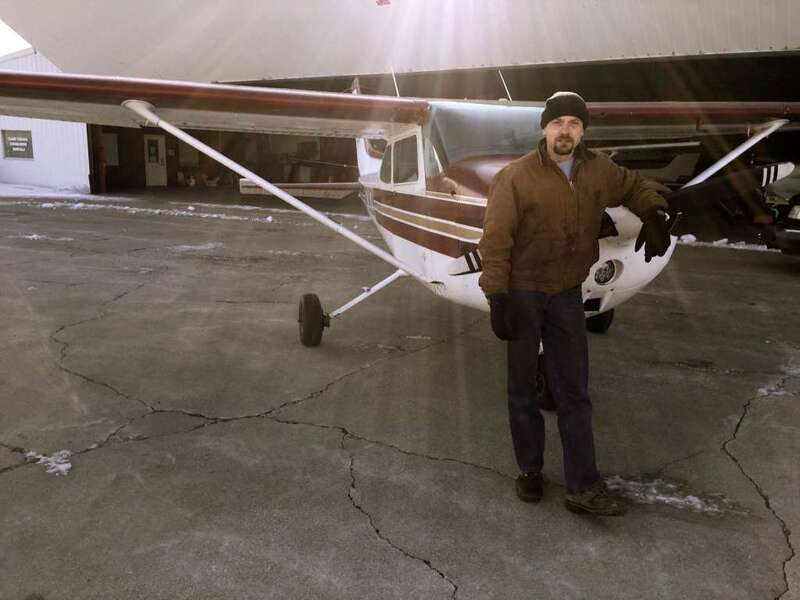 Nate is now certified to fly not only helicopters, but single-engine land airplanes as well. What did he do to celebrate? He wasted no time hopping in a high-performance Beechcraft Bonanza, accompanied by CFI Caleb Johnston, in pursuit of his high-performance and instrument ratings. He’s seen here after successfully completing his checkride. Way to go Nate!